Shopping online is definitely amazing. Like you just sit home with no stress looking at things as long as you want and not feeling bad about anything. But anyway,I have only the good reviews from allthe things I have orrdered....except the bubble cat phone case and a t-shirt for boyfriend....the cat came off in second day and the shirt was not in the right size. 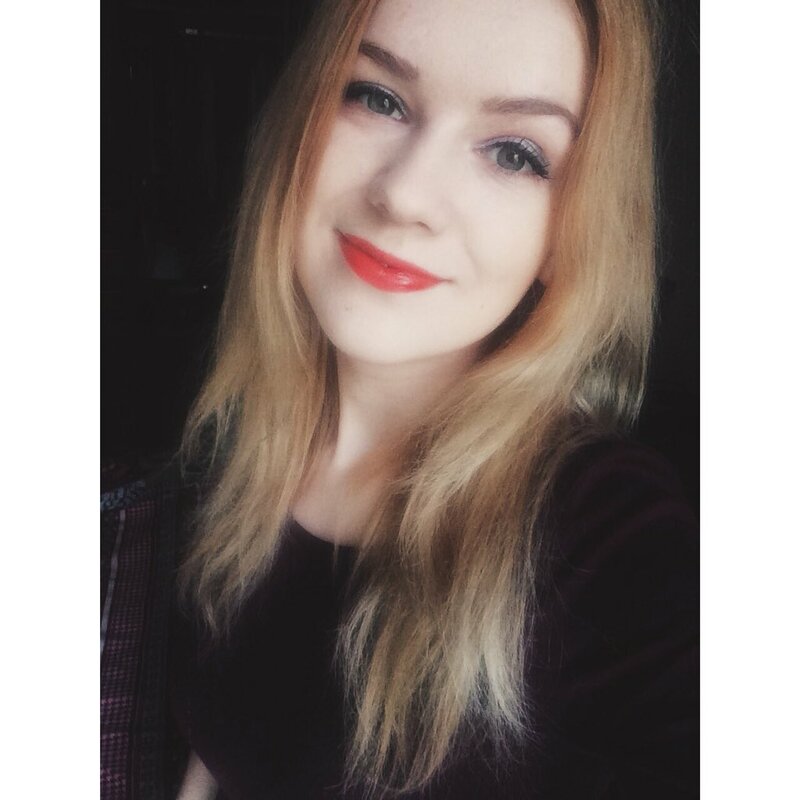 Anyway today I want to talk about lipstick that were found by friend Laima and we both are very happy with them. 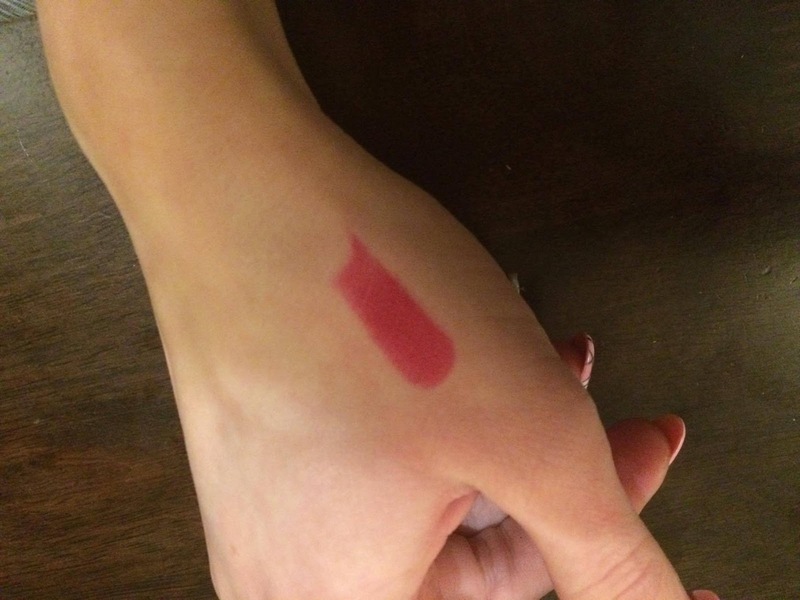 We found this lipstick on RoseGal.com. Since I have been visiting a lot of online shops where basically all the products comes from China,I can say that this one looks pretty fanct and trustable. And since the lipstick came in lessthat 2 weeks it makes me like it even more. Sadly, I couldn't find any information about this brand but as I checked they have pretty much products and they seemed pretty popular andrequested in specific regions. 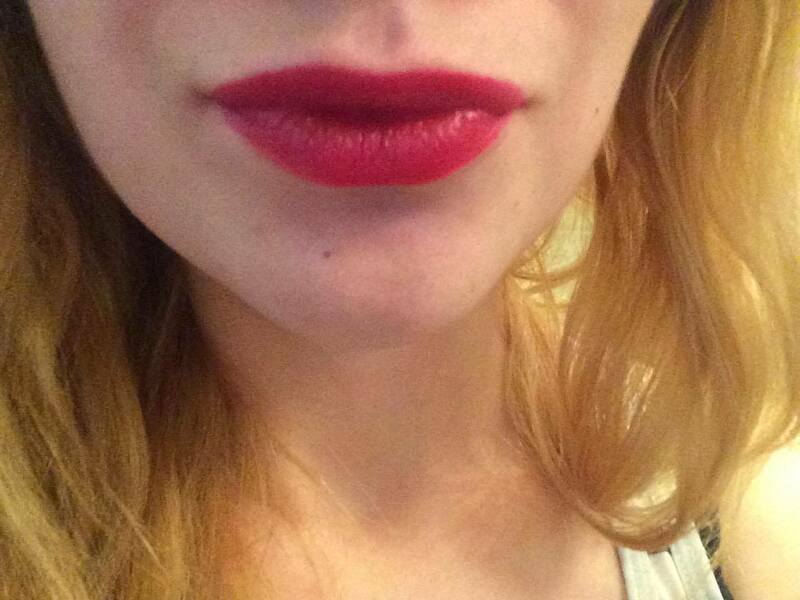 Lipstick got a really cute red tone which looks very Christmasy to me. 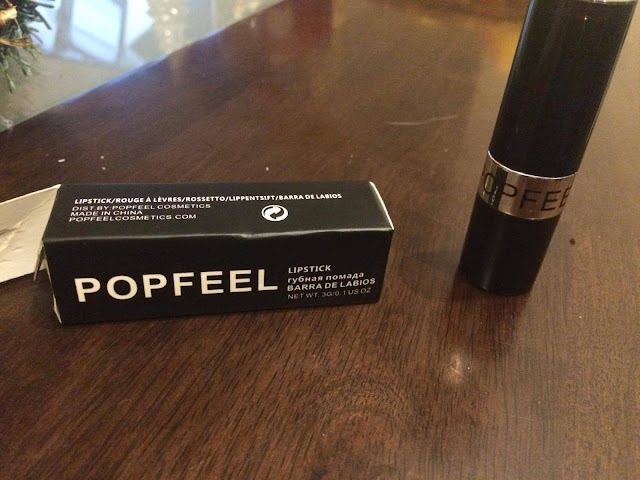 It's very creamy and easy to apply to lips. It doesn't leave any colour balls, it applies smoothly and evenly. 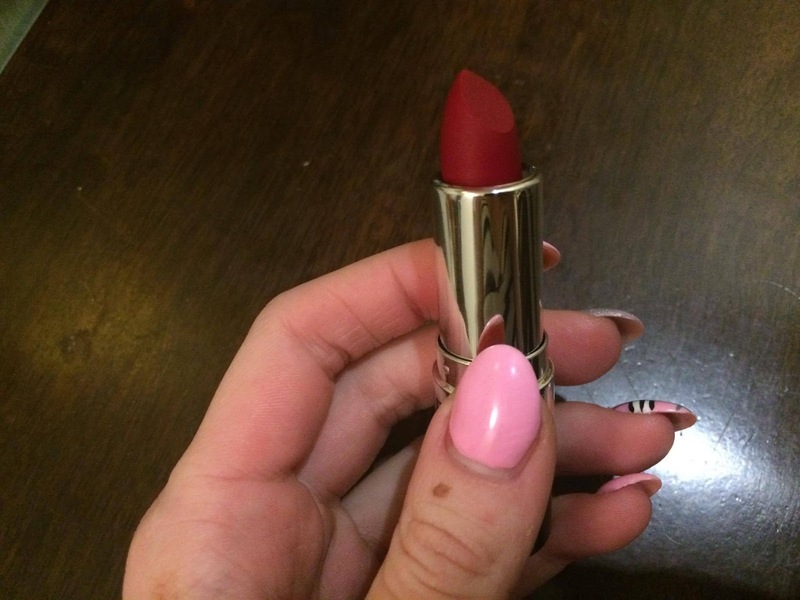 At first I applied it to my hand and got a bit dissapointed because it did not look a red and bright as the lipstick itself. But on the lips it's a whole different story. Also, it turns out that it's long lasting and endures eating and drinking. Anyway I'mvery happy with thisproduct because who would tought that a lipstick for 1 euro could be this good. Definitely will orrder something more from them.